Archaeology.org has run an article titled "Wild Chimpanzees Observed Transmitting Behavior Socially." Read more here. 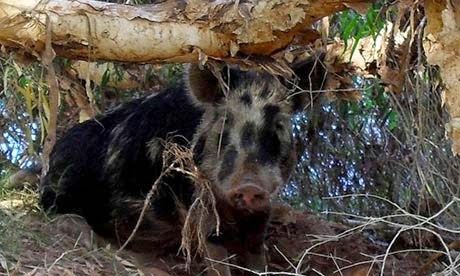 The Guardian has a recent story titled "Drunk and boarish: swigging pig hogs 18 beers at campsite." See more here. 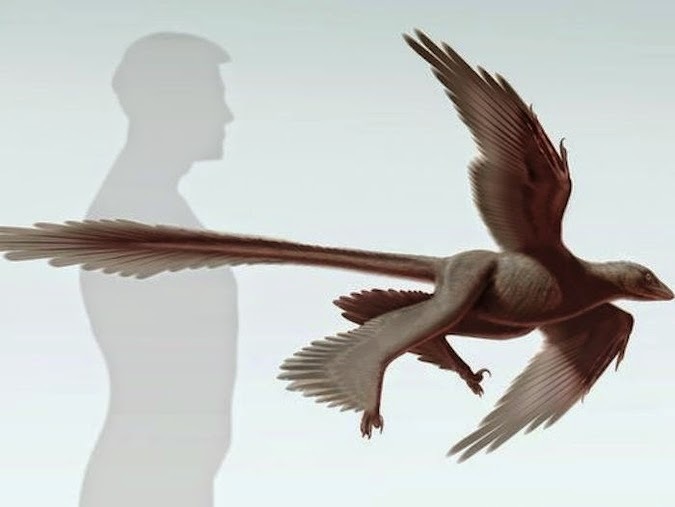 Over on the Wire, a recent article heralds a "Fossil of Massive Four-Winged Raptor Found in China." See more here. environments we use for our tabletop RPGing. Please Like, Share, Plus, Tweet, Follow, and Comment!